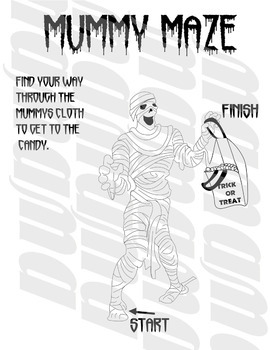 Halloween Mummy Maze and coloring worksheets contains 4 PDF files compressed into a zip file. One PDF of a Mummy Maze for a fun activity for students. 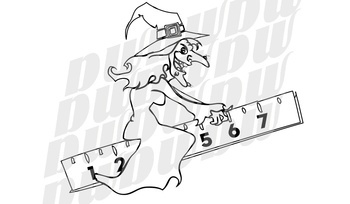 One PDF outline of a Witch flying on a ruler(clipart). Great for math games,coloring worksheets, centers etc. 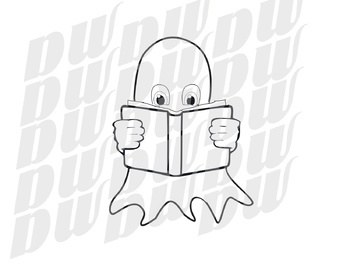 One PDF outline of a Ghost, great for coloring worksheets .And lastly, a PDF outline of a Jack o'lantern, also a great coloring activity. The downloading of this item gives the buyer all personal private and commercial rights. 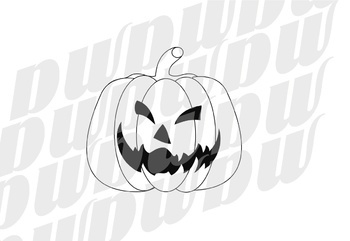 Any watermarks shown will not appear in downloads. Be sure to follow Cool School Graphics for more school and holiday related clipart.